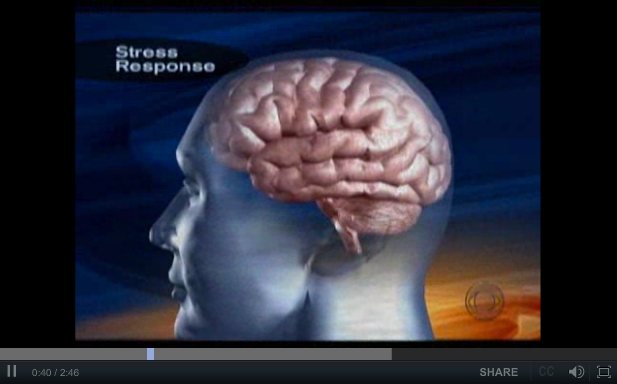 From the CBS Evening News archive this excellent video (2 min 46 secs) by John Blackstone that well describes how chronic stress profoundly effects your brain and some of the typical sources of that stress. The suggestions at the end – exercise, diet, more sleep and time off are not realistic for everyone and rarely by themselves create the kind of nervous system change needed to experience the desired result. While helpful, none ‘reset’ the brain to a pre-stress, or if you will ‘meta-stress’ state. Of course, the holidays bring more stress and more reason for help!